Today’s edible art project is brought to you by Imperial Sugar. 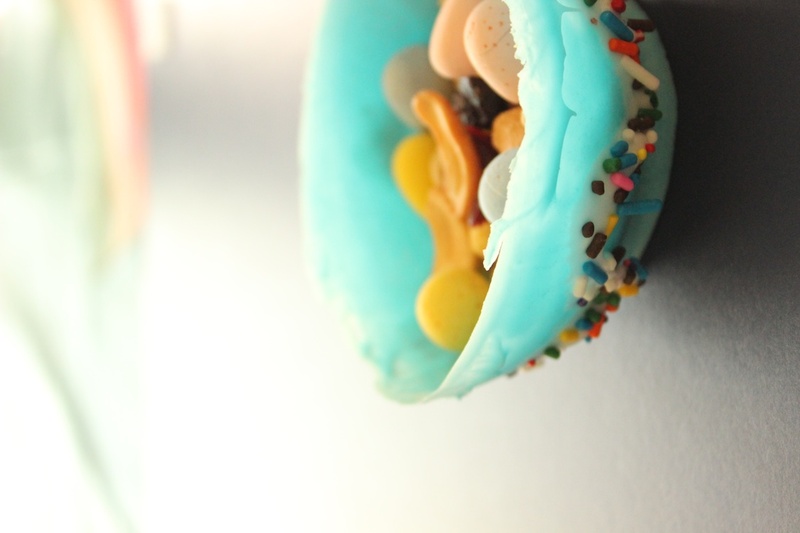 My family had such a great time working on these easter candy craft bowls. 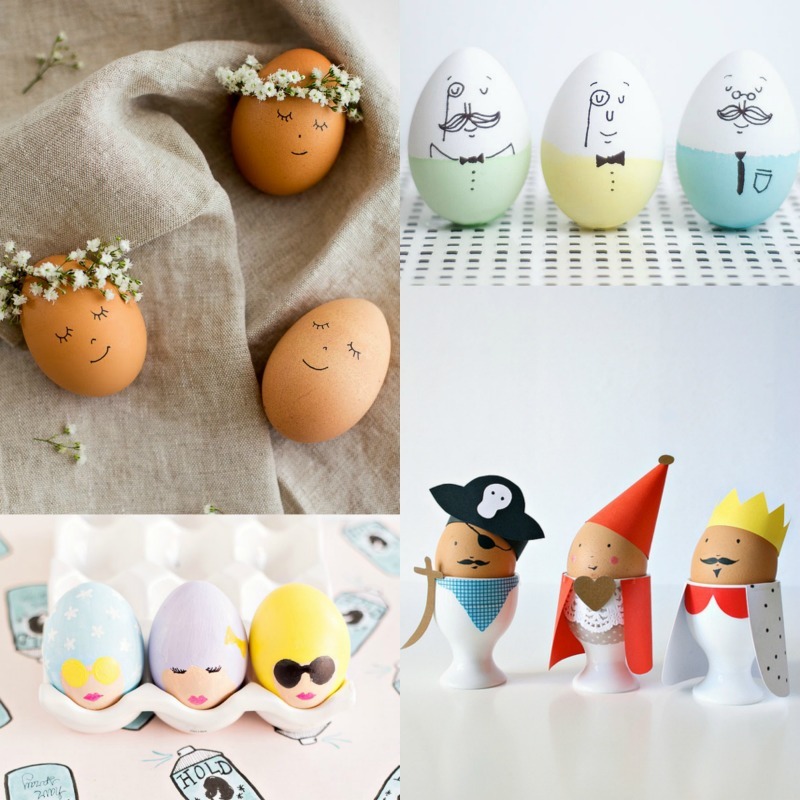 The pastel colors make them perfect for Easter, imagine serving them up as little edible place settings or even in arranged in a group for an adorable centerpiece. 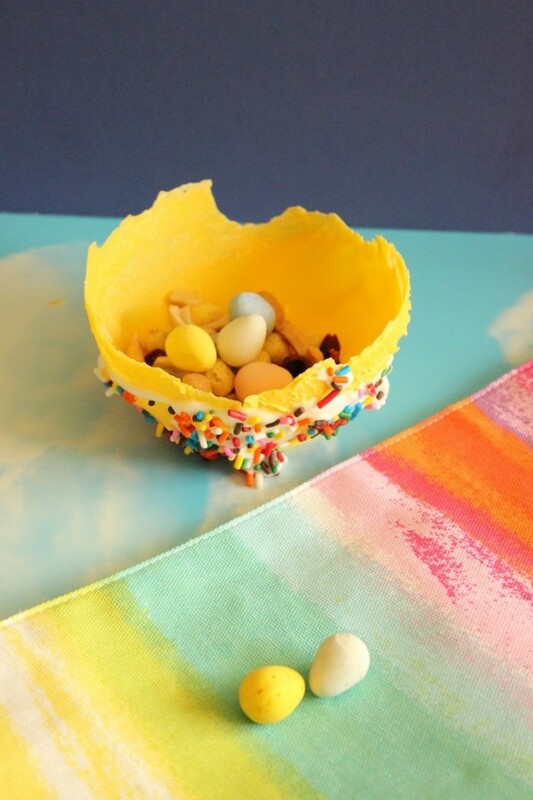 These chocolate bowls were our inspiration, and would be divine with some berries and whipped cream. I’m planning to serve dessert in ours come Easter Sunday. 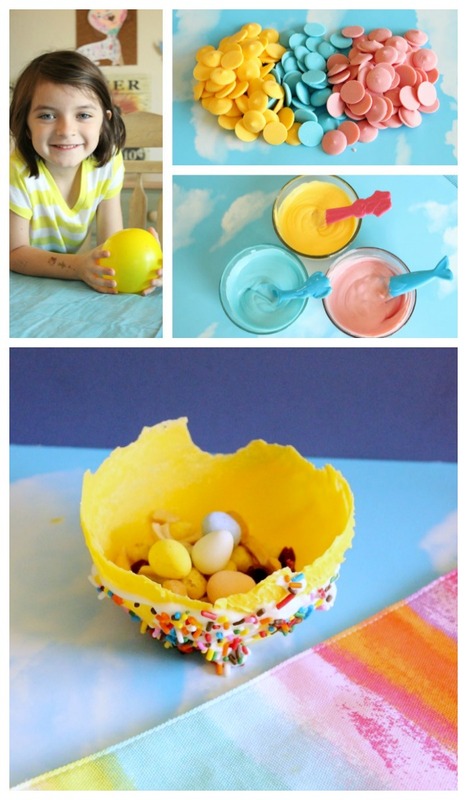 To make the bowls, you only need two ingredients: candy melts (or chocolate chips) and small balloons. Here’s the crew demonstrating the melt and dip technique. 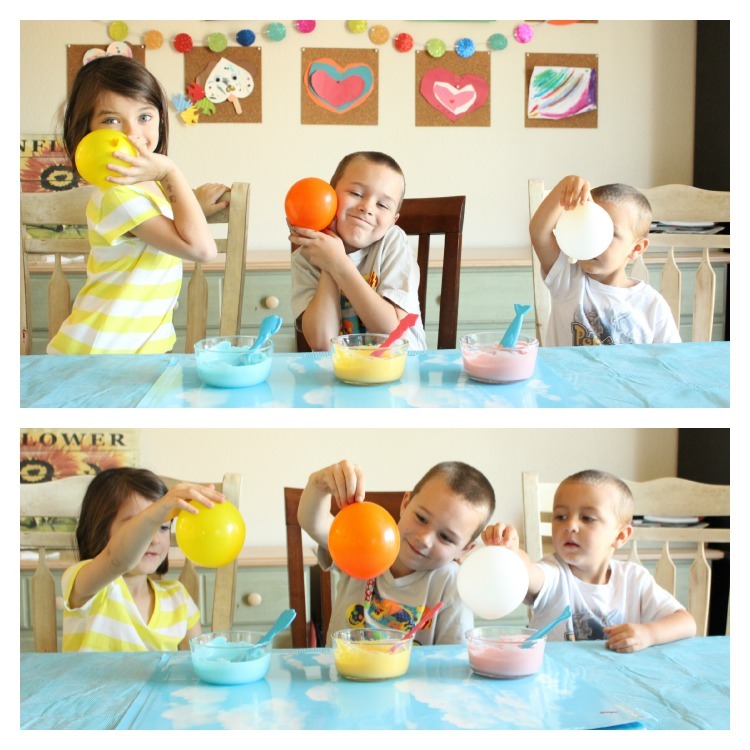 Note: It helps to rub the balloons with butter or non-stick spray to keep them from sticking later. 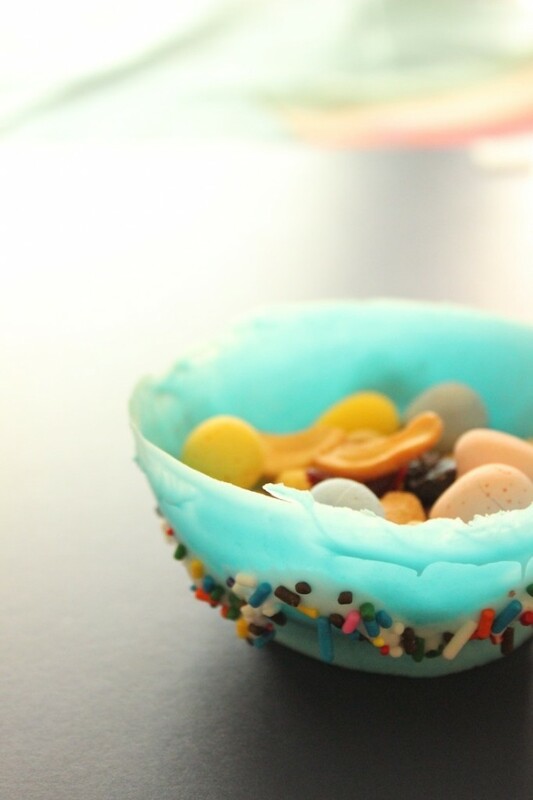 Spoon a bit of the candy onto your baking tray so you can set the balloons down on top and create a base for your bowl. The bowls will need to be frozen for an hour or more before you try to decorate them. 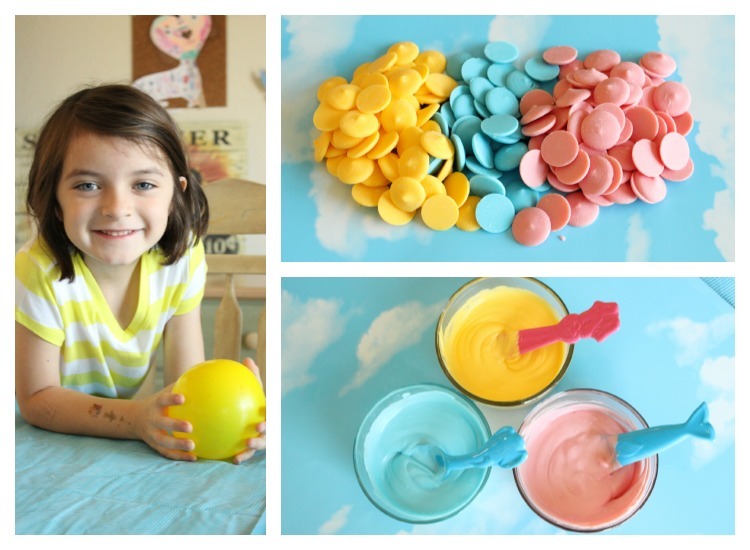 To personalize our candy bowls, we used this Royal Icing recipe. 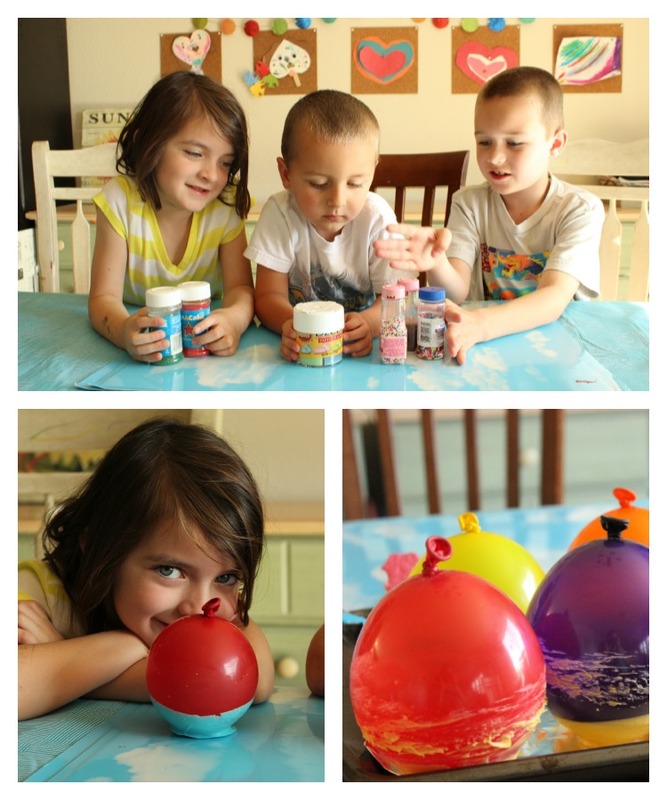 It was simple to make, only 3 ingredients, and worked great for adhering sprinkles and candies to our bowls. We froze the bowls one more time after icing them so all the pieces could set. 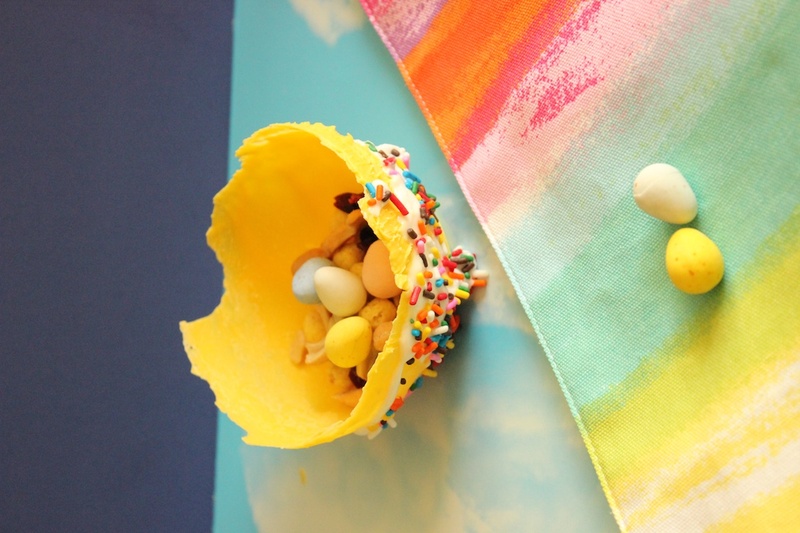 Then we whipped up a quick Easter trail mix: Organic Peanut Butter Dots cereal, cashews, cranberries, and a few cadbury mini eggs … who can resist those? 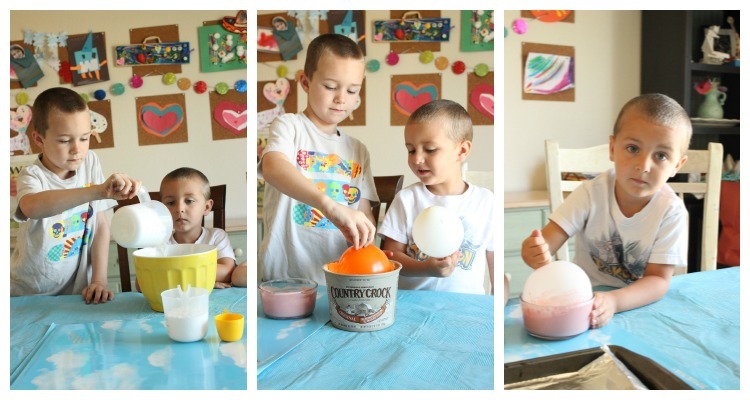 When we were ready, we pulled the bowls from the freezer and popped the balloons. These are pretty fragile, but tons of fun. I think they turned out great! 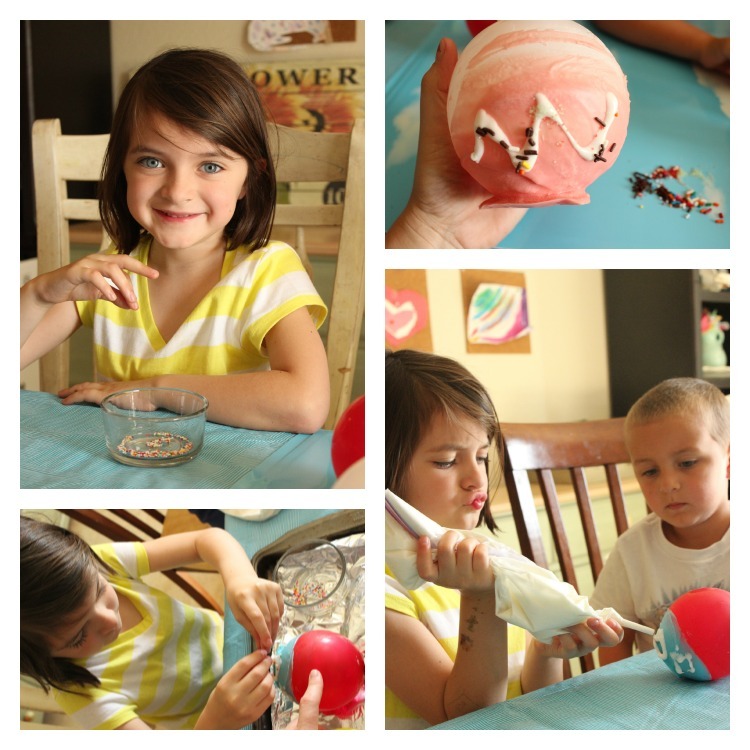 This is a perfectly kid-friendly activity and very forgiving. I let the kids do all of the steps themselves, and I love the way these turned out. What do you think? 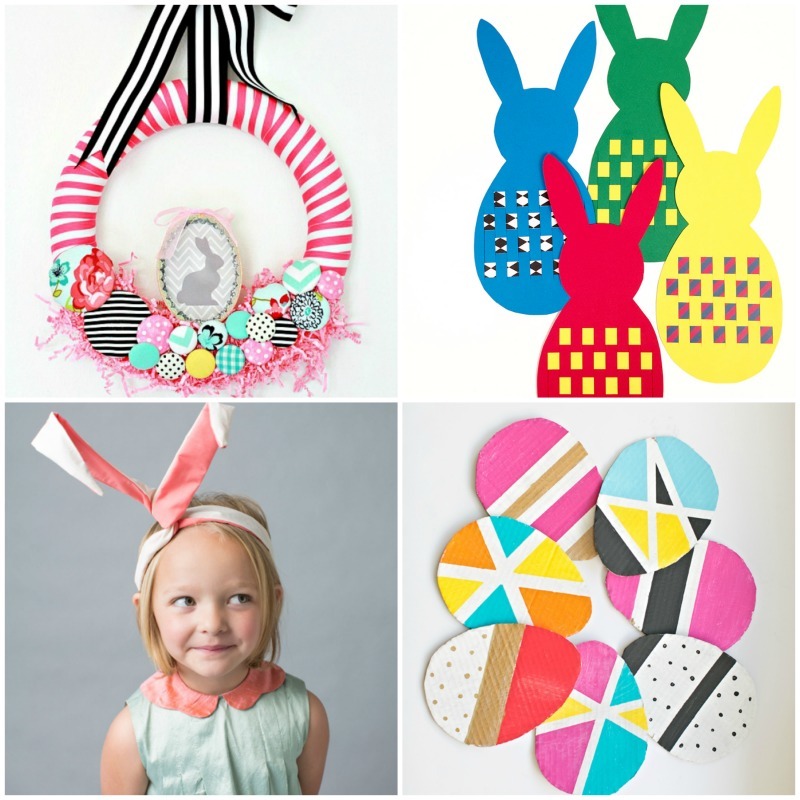 We’ve partnered with the great folks at Imperial Sugar to bring you fun ideas and inspiration over the holidays. We hope you like the projects we’ve shared with you so far, and check out all the great ideas they have over on their website too. Inspired by Ubuntu: Destination South Africa!